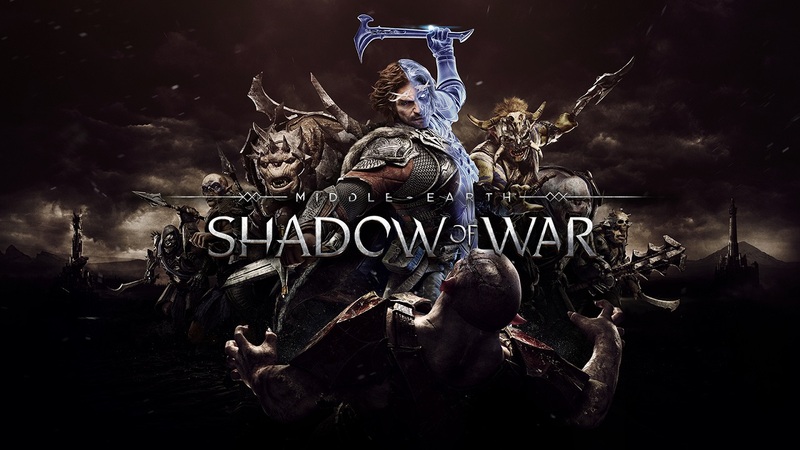 By News Bot on October 10, 2017 on Videos, Videos, Videos multi, Xbox Videos Shadow of War, Warner Bros.
Warner Bros. Interactive Entertainment today announced that Middle-earth: Shadow of War, the epic follow-up to the award-winning Middle-earth: Shadow of Mordor, is available now for Xbox One, Windows 10 PC (Windows Store), Steam, PS4. Xbox One X enhancements will be available timed to the launch of the console on 7th November. Developed by Monolith Productions, Middle-earth: Shadow of War expands upon the studio’s innovative Nemesis System, which allows players to create and experience a personalised world that is unique to every gameplay session.